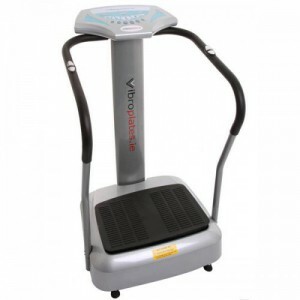 Treadmill hire is the most popular hire with our customers. 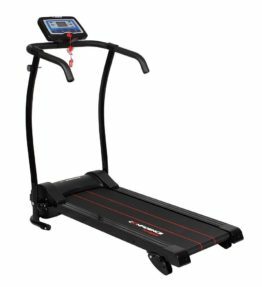 Checkout our three treadmill rental options above. 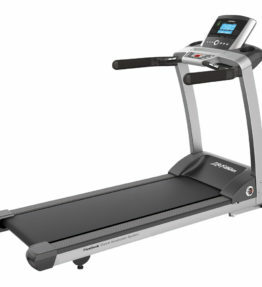 Treadmills gives a great cardiovascular workout and help improve heart health. 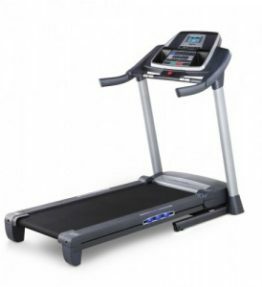 Each time you step on a treadmill, you strengthen your heart. And as your heart grows stronger, you lower your blood pressure. 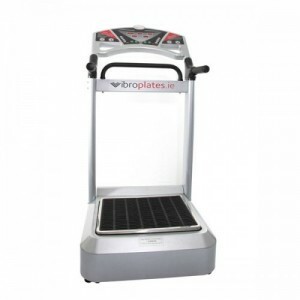 Plus, the act of running or walking helps to get the blood flowing, which reduces the stress on your heart.